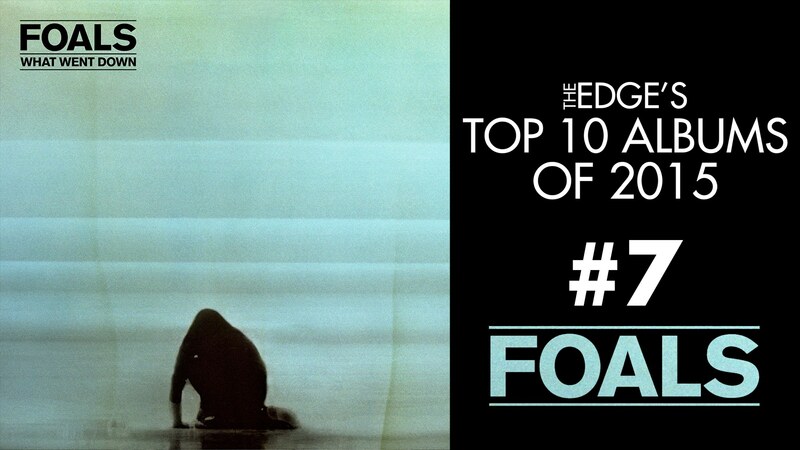 Formed back in 2005, Oxford-based quintet Foals are one of the most talked about bands on the indie music scene. With each album that they release, their following and critical acclaim increases exponentially. Their successful discography boasts four UK Top 10 albums, including What Went Down, which the band released in August 2015. What Went Down continues on from their more accomplished sound, established with 2013’s Holy Fire, but moves in a new direction. It differs hugely from their debut release, Antidotes, which is what drew many people to the band, but acts as the perfect progression from their previous work. It merges the raw energy that fans have come to know and love with melodious guitar chords, more developed production, and Yannis Philippakis’ captivating vocals. The noteworthy lack of ‘filler’ tracks make the album an enjoyable listen from start to finish. Standout tracks include ‘Mountain At My Gates’, ‘Albatross’, and ‘Snake Oil’, will no doubt join the likes of ‘My Number’, ‘Inhaler’, and ‘Cassius’ that have fans passionately singing along both when listening at home and at live shows. As part of their November tour Foals graced the stage of the Southampton Guildhall, but looking ahead to 2016 fans of the band will be pleased to know they are doing a circuit of UK arenas. With Everything Everything as worthy support, this is definitely not an opportunity that should be missed, and tickets are available here. What Went Down was released on 28th August via Warner Music.